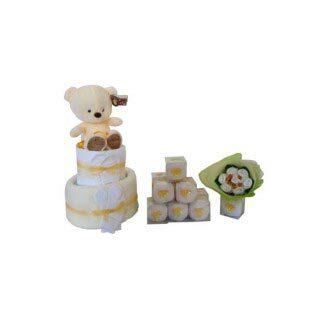 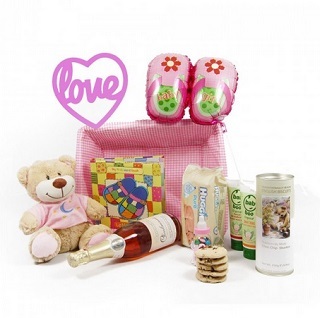 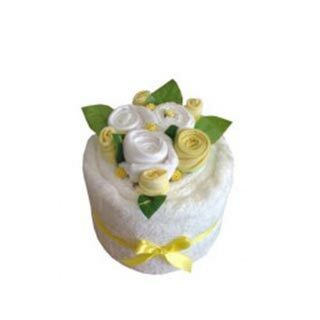 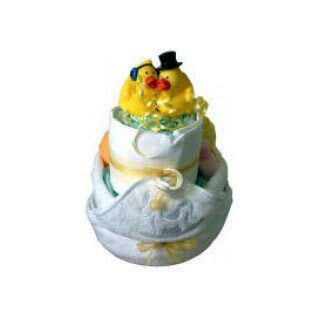 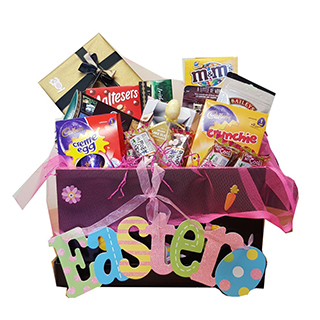 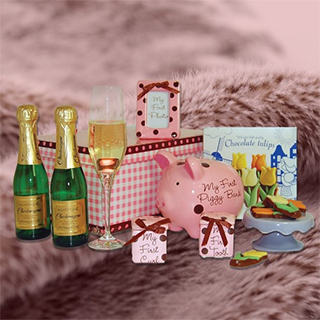 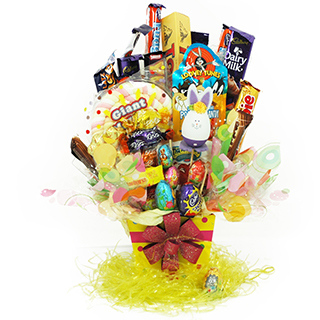 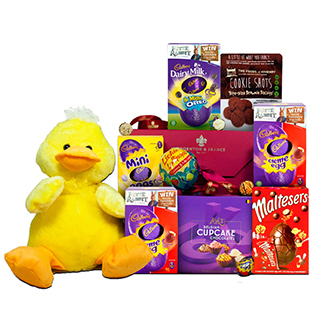 The Baby Essentials hamper is a great gift for new mums and dads. 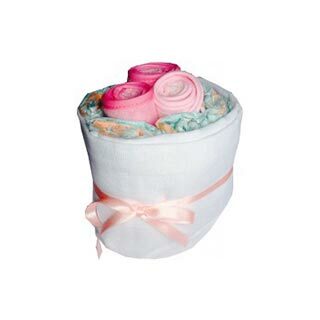 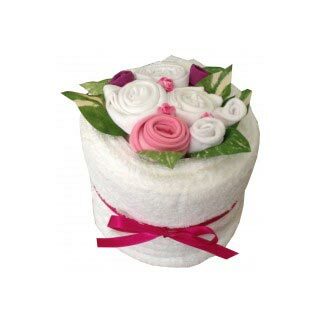 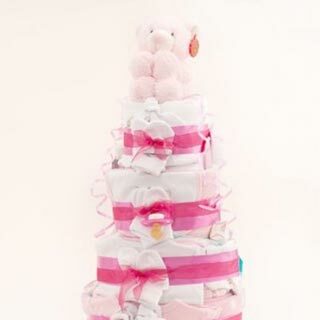 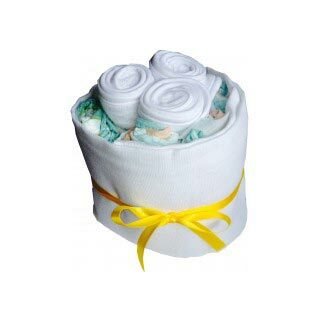 This baby hamper contains a vast array of products that are essential for the new baby such as Baby Boo Organic Strawberry Body Wash, Johnson’s Baby Shampoo and Johnson’s Baby Lotion. 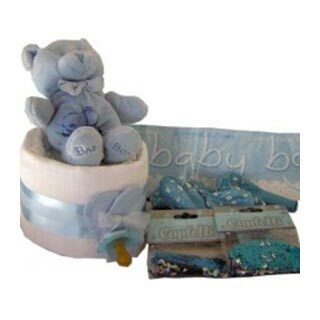 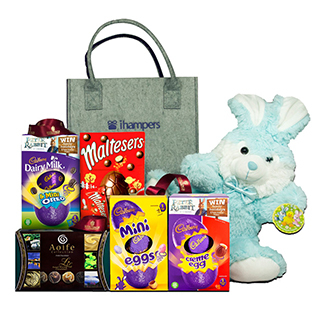 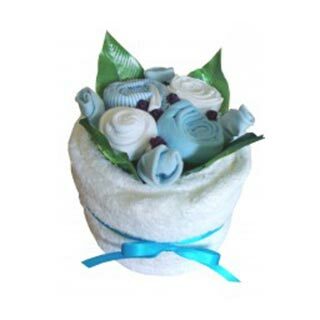 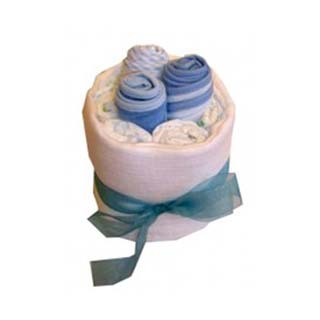 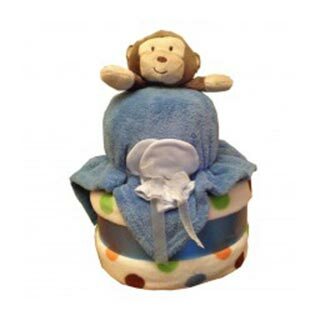 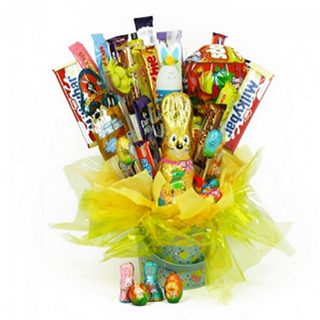 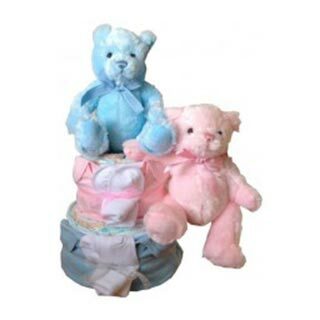 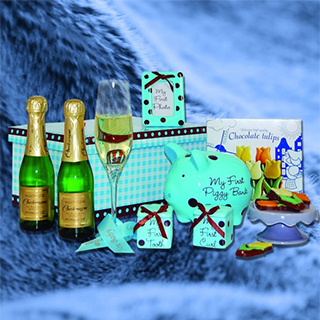 Our Baby Essential Hamper is beautifully presented in a blue baby bag.